This is part of a series of 15 Days to a Stronger Character, tips to help you as you write a novel or revise a novel. Also, see the companion series, Novel Diagnosis and 30 Days to a Stronger Novel. 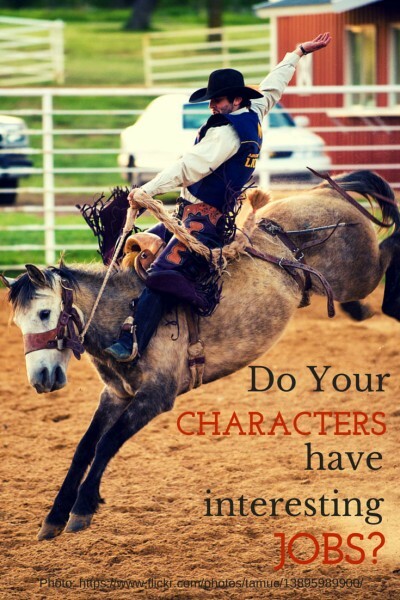 What roles does your fictional character serve in your novel and how can you use the character roles effectively as you create a character sketch? Family Roles. Most of us have roles within a family: daughter, mother, mother-in-law, step-mother, sister, half-sister, etc. A character’s roles should be defined in your story, novel, book or movie and then individualized by the ways the family relates. Is it more interesting to have the sisters or half-sisters? Community Roles. Other roles for characters involve community structure: peace-maker, black sheep of the family, prince, servant, defiant teen, etc. Again, individualize these character roles. Not just the princess, but the princess who is so sensitive that she can feel a pea under a stack of mattresses. Also, read this posting on how roles are used in picturebooks. 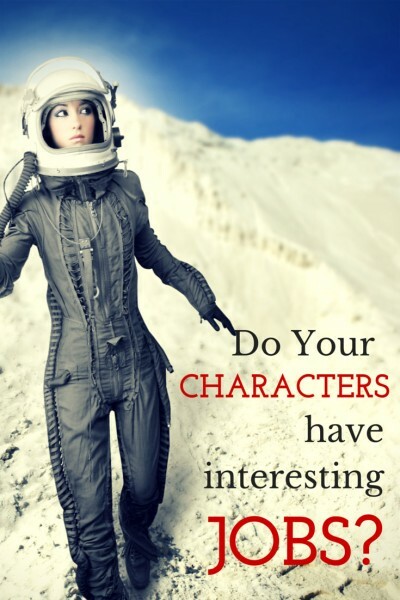 The article has implications on how you create and write roles for fictional characters in novels, too. I’ve always wanted to be a Fireworks Expert, one of the people who set up the huge civic displays of fireworks on the 4th of July. Huge fireworks, mind you, not the tiny things you do in your back yard. Or maybe be a demolitions expert, imploding a building, learning exactly where to set the charges to make it implode and not explode. What jobs did you create for your novel’s main characters have? Boring ones? Teacher, cook, generic business man? Give fictional characters an interesting career, one with some great lingo involved and interesting possibilities. I’m always interested in the symbolic implications of everything in my stories, so I like to think about how the jobs resonant within a story or novel. If a character is a demolitions expert, do their relationships blow up regularly; or to contrast with that, is this character celebrating his/her 30th wedding anniversary? Some jobs I’d love to see in a novel: broncobuster, wheat farmer, tax accountant, wigmaker, pet groomer, elephant trainer, dollmaker, cartoonist, hearse driver, banjo player, a classical mandolin player who has a best selling CD out, a counterfeiter, an ice sculptor, a computer repairman (who gets into any office, anywhere! ), a stiltwalker, a CIA agent, a golf pro, a gossip columnist, a sheriff, a deep-sea diver, an audiologist (my first job! ), a church organ builder, a fencing instructor, a stunt pilot, a bridal consultant. My cousin once told a funny story about a driving in a funeral procession. He was in the line for the funeral, driving right behind the hearse because he was driving the family car. While it was a sad day, his mind wandered, just driving, driving, until he was jerked back to reality when he realized he had pulled out of line and was trying to pass the hearse. Quickly, he braked and got back in line. But his mind wandered again and suddenly, he realized–horrors!–he was passing the hearse again. Put that in a novel with the main character a hearse driver and you’ve got an interesting point of view going.